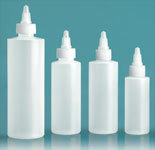 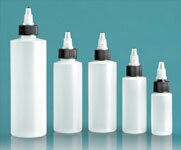 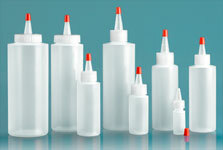 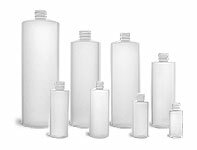 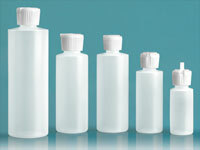 The natural LDPE cylinder bottles are available with your choice of white or black closures. 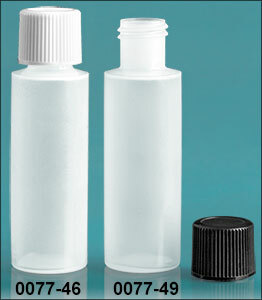 The polypropylene PE lined caps are ribbed for a better grip when twisting the cap on and off. 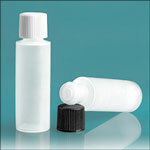 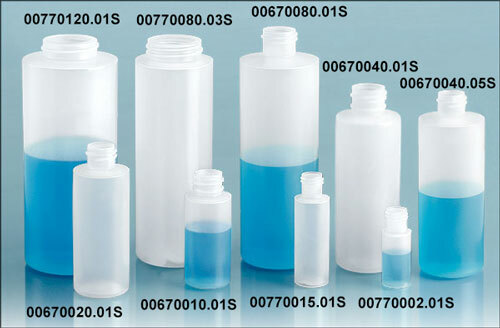 With a height of 2.875" and a diameter of .75", this cap/container combination is perfect for many sample size products.